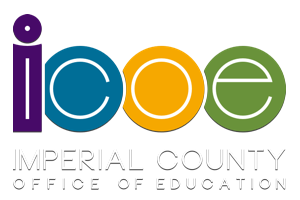 ICSIS was developed to maintain and support the Imperial County Schools Information Systems, which in addition to serving ICOE, serves all local school districts and the local community college. ICSIS is continually being updated and expanded in order to meet the growing needs of the local school districts and the county offices. The Business Application handles the payroll and personnel records, along with, online finance, purchase orders, accounting and accounts payable, budget preparation and electronic reporting.